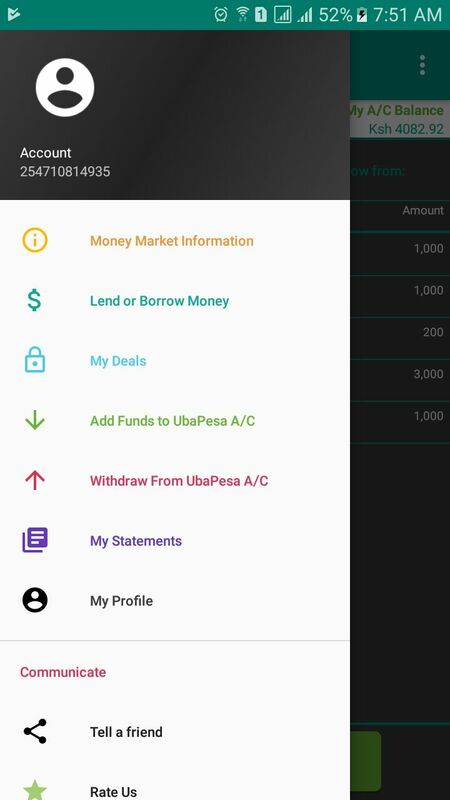 UbaPesa is the best peer to peer lending app in kenya which allows you to lend and borrow money in real time! 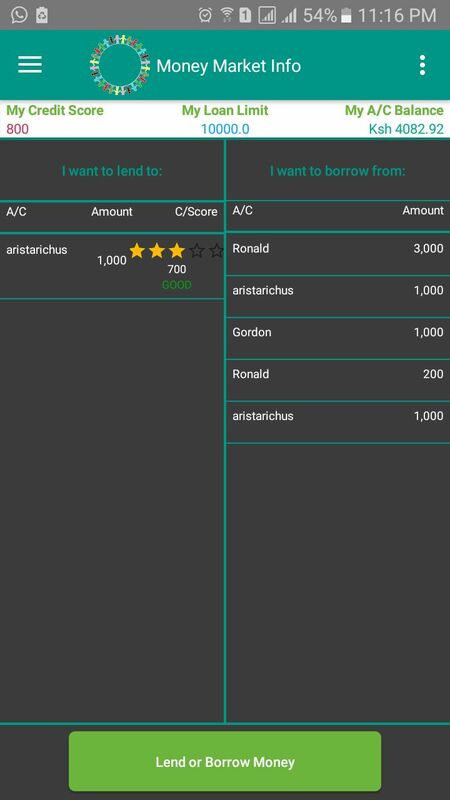 Check out what you can do with ubapesa! View available loans and money to borrow! Money moves to your mobile money account in real time! Start lending and borrowing now.